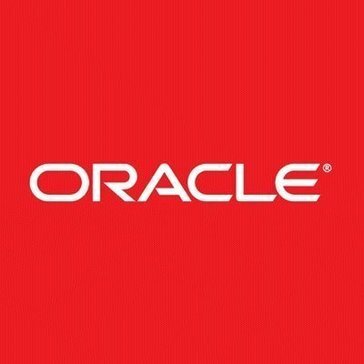 Work for Oracle IT Analytics Cloud Service? Learning about Oracle IT Analytics Cloud Service? "The Central Cog For Your Oracle Deployment"
If you're a larger company, and/or if you're managing a lot of data, Oracle IT Analytics Cloud Service is the perfect tool to manage your Oracle deployment. It provides a number of different options for intelligent analysis while not being too overwhelming to manage. There's a pretty steep learning curve that needs to be overcome in order to properly deploy this tool. So, unless you're a seasoned IT administrator, you may have a fair amount of homework to do. We have a large Oracle deployment and needed to effectively retrieve data, run reports, access information remotely, and send updates seamlessly between all of the towers in our deployment. * We monitor all Oracle IT Analytics Cloud Service reviews to prevent fraudulent reviews and keep review quality high. We do not post reviews by company employees or direct competitors. Validated reviews require the user to submit a screenshot of the product containing their user ID, in order to verify a user is an actual user of the product. Hi there! Are you looking to implement a solution like Oracle IT Analytics Cloud Service?